Get smarter with MagiWise educational apps at home or at school. With the educational apps from MagiWise, you’ll learn the school subjects with your tablet by yourself. 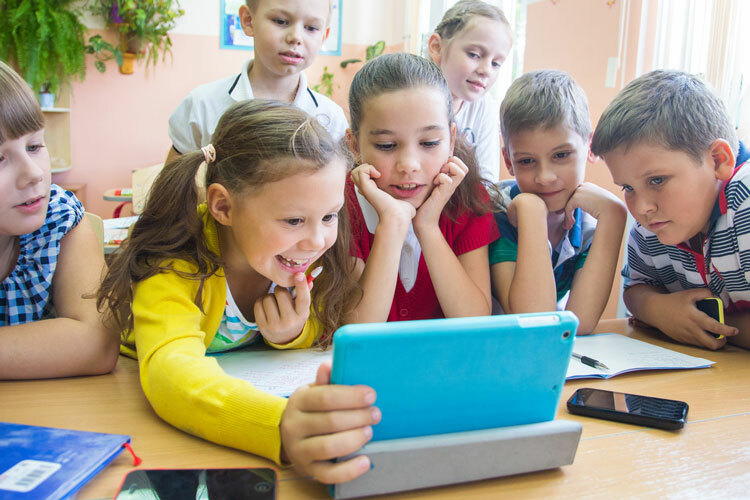 With MagiWise, we want to create a learning environment for primary school children in which they can make use of the functionalities that either a tablet or iPad offers. So, there is no web platform in a browser but rather a real learning environment that runs independently on the tablets offline. This enables self-education possibilities by making the best use of the techniques that a tablet offers. We have built a child-friendly learning environment without complicated functions. All exercises are pre-installed, so the platform is very stable to use. The environment of MagiWise is a school-learning environment in which you can work and concentrate in the same way as you are used to working with exercise booklets at school. While practising, you will be in a learning mode, and you will not be distracted by game elements that do not directly contribute to your learning goal. Time and competition play no role at MagiWise. Learning to understand the subject is the goal, and we do so by practising in small steps and providing explanations where necessary. Are you curious about this magical environment? Discover below the three learning modules of MagiWise and the apps within each module. 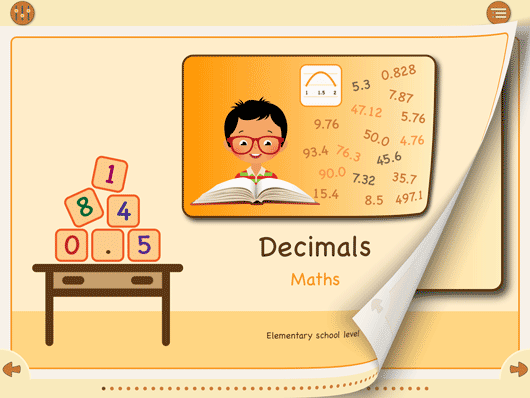 Whether you want to practice either times tables or adding numbers with decimals, MagiWise has prepared a lot of difficult maths challenges for you in the form of exercises. Working with our elegant instruction cards, you will discover how much fun maths is. Language learning is not easy for children. In primary school, you learn to apply grammar and write down your sentences correctly, while reading comprehension plays an essential role in language teaching. 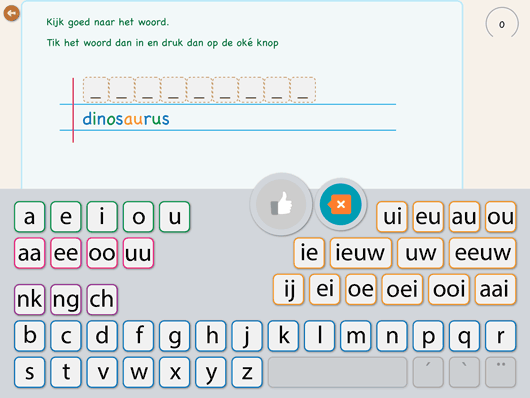 MagiWise has created fun exercises for even these challenges in our Dutch and Polish language modules. Our knowledge apps range from clock reading to topography. You can learn these difficult fields by practising regularly. Check out our excellent knowledge module and find the subjects in which you would like to excel. Click on the App-Icon and find out more about this specific app or go directly to our store!